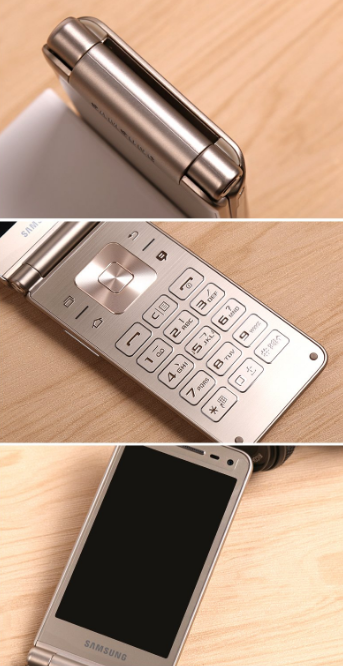 Galaxy Folder 2 is said to be the second flip phone to be made by Samsung, and according to the retail images coming from Twitter, it’s definitely going to be an impressively made smartphone, as far as the build quality is taken into account. 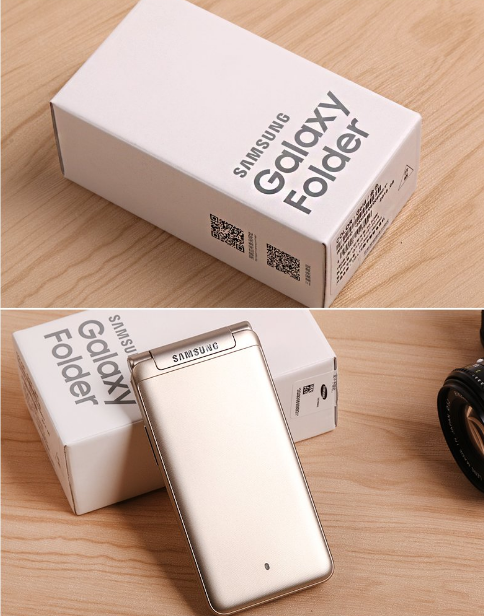 Unfortunately, the same thing cannot be said about the specifications of Galaxy Folder 2, and as much as we wanted to see a powerful flip phone get released, it looks like that is not going to happen under any circumstances. 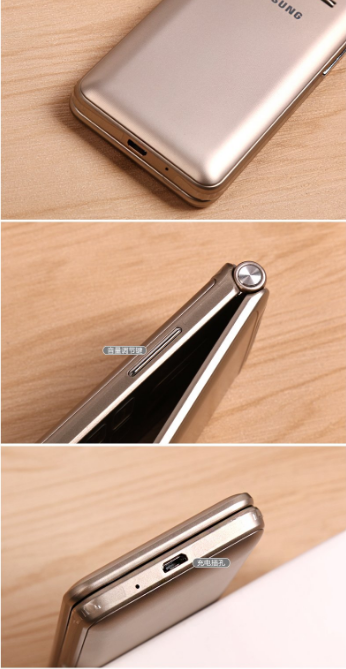 There is a 1.4GHz processor present inside Galaxy Folder 2 and is present inside a Snapdragon chipset. The chipset details, as well as how many cores are present inside that chipset are currently unknown, but at least we know the smartphone will have 2GB of RAM. One other thing that’s present, and something that we were really sad to see was 8GB of internal memory. Exactly how many applications do you believe will be stored inside 8GB of internal storage before you start getting those warnings that you’re low on storage? We’re thankful to see that Samsung has provided a microSD card slot for us to expand our existing storage up to 128GB, but it is really disappointing. The trend of smartphones shipping out with small amounts of memory should be eradicated forever, and the idea that 32GB is the minimum amount of storage should be adopted for the future. There’s a 2,000mAh removable battery present, but looking at is small capacity, we’re sure that it’s not going to be advantageous for the user. 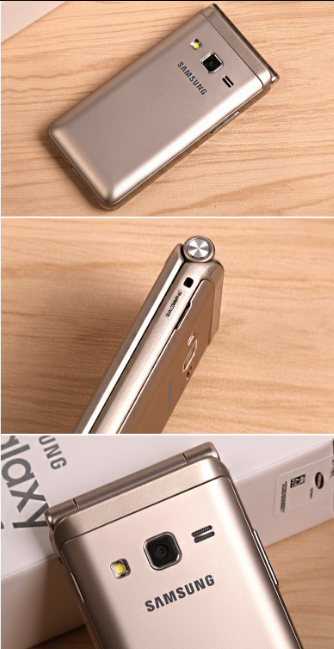 Galaxy Folder 2 itself features a 3.8-inch display, but the resolution details have not been provided. An 8MP rear camera and a 5MP front camera is also present. Samsung hasn’t provided details when the phone is going to arrive, but it could be incoming very soon.